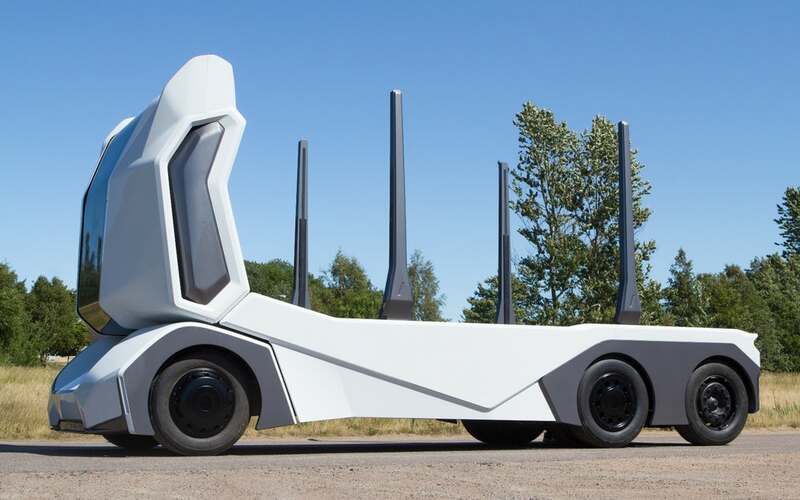 It might not be the quickest vehicle at the event, but Swedish transport company Einride has chosen the Goodwood Festival of Speed to reveal the T-log, an autonomous, electric logging truck. 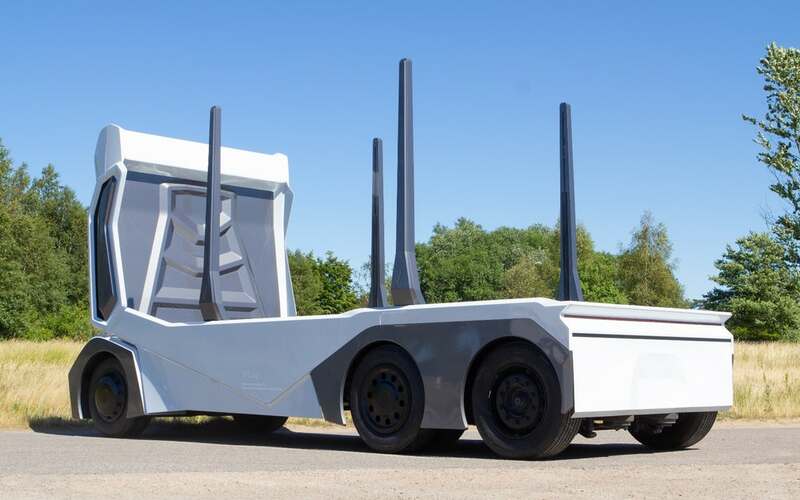 Incorporating some unusual purpose-built design for the niche logging market, the vehicle is designed to go off-road and to navigate forest roads with and without loads. 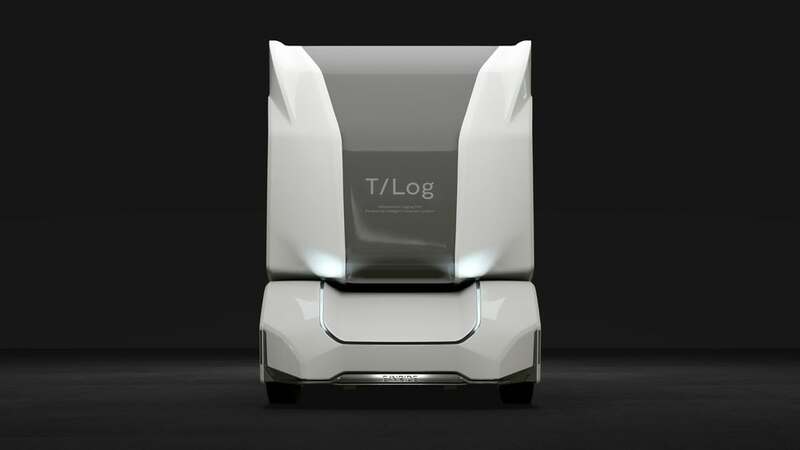 The T-log is designed to operate as a Level 4 self-driving vehicle, as defined by the Society of Automotive Engineers (SAE). An SAE Level 4 vehicle can operate autonomously without human intervention in specific, pre-defined or pre-determined situations. In the case of the Einride T-log, this autonomous driving is powered by tech from Nvidia Drive. The truck has no driver’s cab for a human to enter and sit in. Instead, manual driving is conducted via remote control, which can happen from anywhere with a connection to the T-log truck. 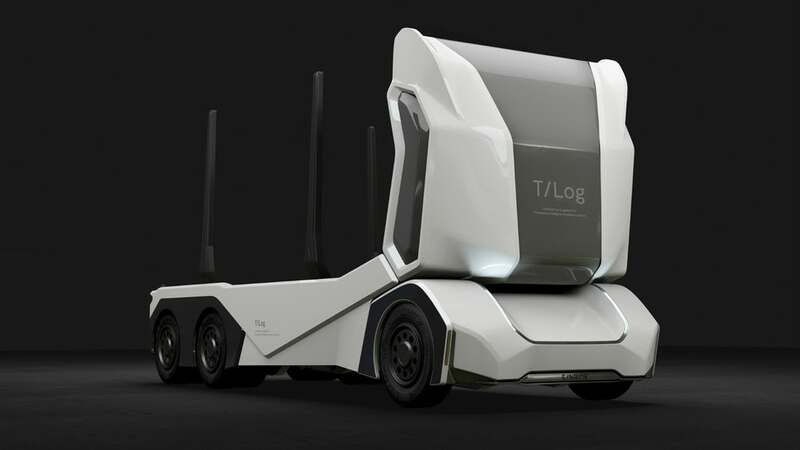 The T-log’s is remote controlled through a teleoperation system designed by Phantom Auto that can operate over 4G connections with minimal latency. 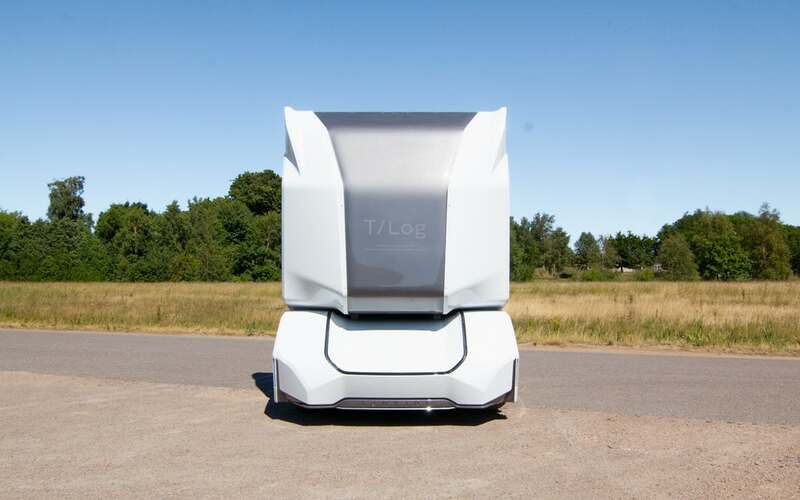 The lack of a driver’s cab in the T-log means more room for cargo, lower production and maintenance costs, and lower operating costs. 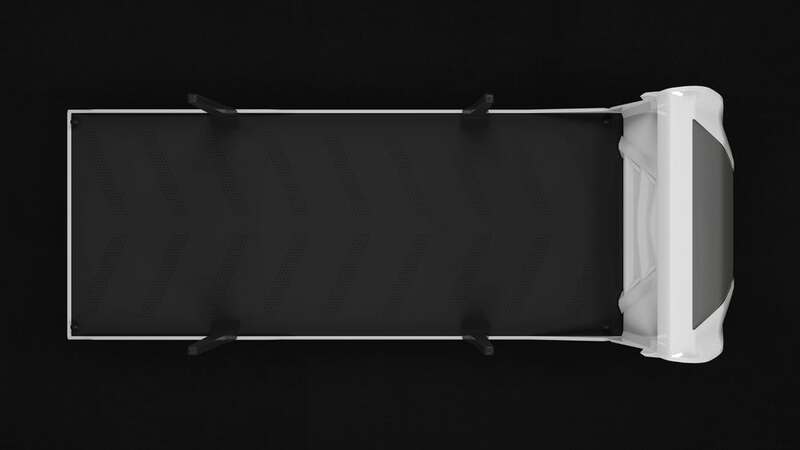 The system combines with Nvidia’s self-driving technologies, using cameras, lidar, and radar to form a 360-degree, real-time view of the T-log’s surroundings. 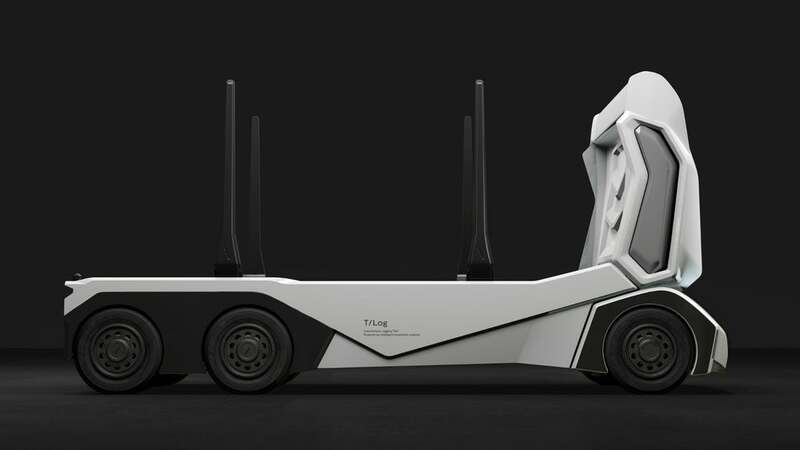 The T-log is a 16-ton truck that operates using 300 kWh on-board batteries for an expected range of 120 fully-loaded miles (193 km) per charge. 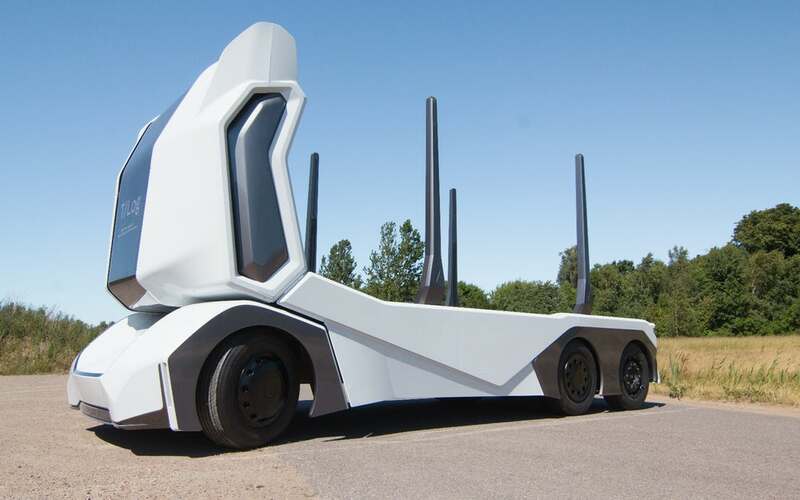 Einride says it has registered interest in T-log trucks from several global companies. 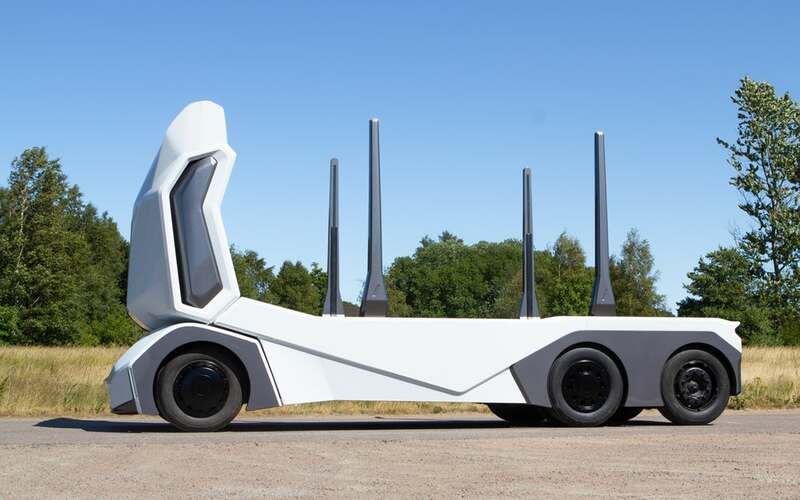 Also don’t forget to check other driverless trucks: Thor ET-One and Mercedes Euro-X.